The wax camper hat in brown by Poler Stuff. 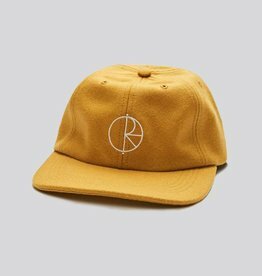 The wool cap in yellow by Polar. 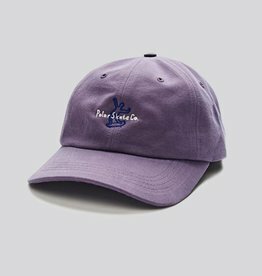 The polar wavy skater cap in lilac by Polar Skate Co. 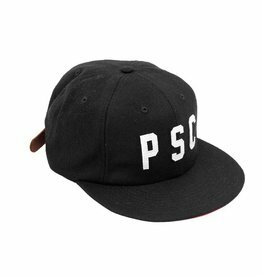 The ground crew wool cap in black or navy by Polar Skate Co. 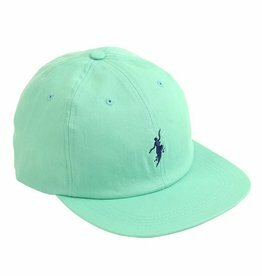 The no comply cap in sport green by Polar Skate Co. 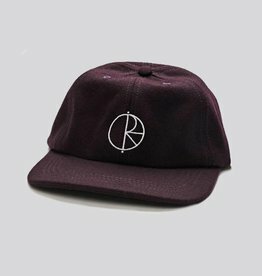 The wool cap in auburgine by Polar Skate Co.